I Shop Every Day, Anytime and From Anywhere. If I Am Mobile and You Are Not, How Can I Find You When I Want or Need You? How Can You Effectively Reach Me Wherever I Am If You're Not Reaching Out To Me Wherever I Am? The plain fact is that considering, according to various industry experts, that over 90% of the U.S. population (15-59) owns an active mobile device, it stands to reason that likewise well over 90% of your entire Boston local consumer market is currently mobile. 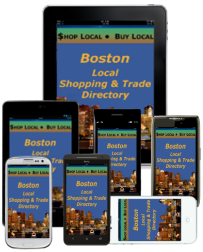 This means that City of Boston local business community has a daily Boston local mobile consumer market base of over 900,000. There are currently more 'active' mobile devices in the U.S. than the entire U.S. population. What Good Is a Marketing Message or Marketing Incentive If Placed Where Virtually Your Entire Boston Local Consumer Market Will Not Find It... Because Virtually Your Entire Boston Consumer Market Isn't There? 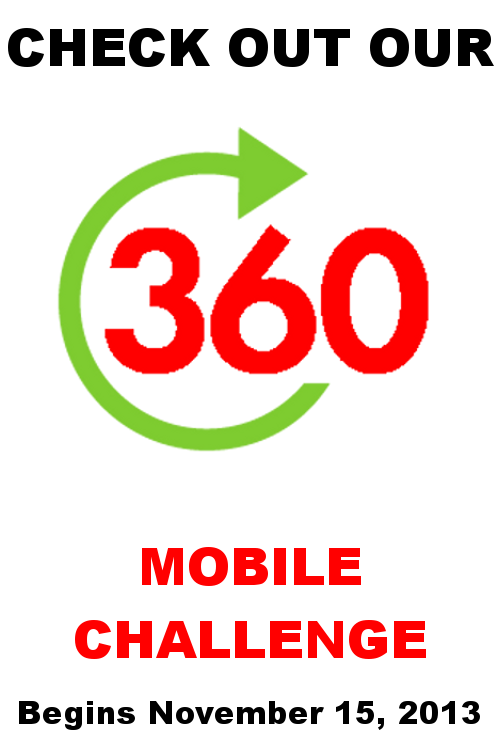 Like your global mobile consumer market of over 5.2 billion, your 900,000+ Boston local mobile consumer market consists of people virtually always in motion... on the move. As such, in order to obtain the greatest reach, deepest penetration and highest ROI value of your branded marketing page messages while ensuring the maximum delivery and sharing opportunities of your coupons, customer loyalty cards, coupon circulars and in-store sales circular incentives, the delivery vehicle must also align itself with the perpetual motion of today's consumer lifestyle... MOBILE! According to Forrester Research, during 2012 over $210 Billion in online sales while over 50% ($1,2 Trillion+) in total U.S. retail sales were "influenced" by the web, most of which via mobile. BOSTON LOCAL, Boston's only social-interactive, mobile marketing and customer engagement vehicle, local search engine and environment designed exclusively to help the entire Boston local business community to DELIVER MARKETING MESSAGES AND INCENTIVES... efficiently, cost-effectively. 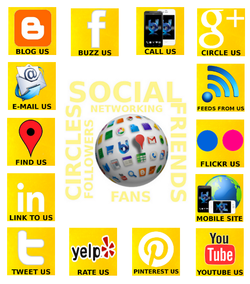 My Social Networks Can Earn You More Customers! With over 98% of the entire U.S. 15-59 population active on at least five (5) circles of influence or interactive networks (family, friends, co-workers, peers, online social) and over 70% active on at least two online social networks, the power of ONE is more important to a Boston local business today than it has ever been in the past. The pervasiveness and combined opportunities of SoLoMo, or Social-Local-Mobile, has defined the framework of today's global consumer lifestyle. Over 52% of All Businesses on Facebook Found a Customer Through Facebook. Over 45% of All Businesses on LinkedIn Found a Customer on LinkedIn. Over 36% of All Businesses On Twitter Have Found a Customer on Twitter. Social media platforms such as Facebook, Twitter and LinkedIn both expand our social networks of influence among 'friends', 'followers', 'communities', 'circles', etc. This is same social media you should be using to promote your messages and incentives while engaging your Boston local and global consumer. Throughout all of our relationships, it's those close relationships that we tend to hold onto, depend upon and cherish the most. We trust them, influence them and are influenced by them, we follow and hangout with them and we support them. For the Boston local business community, the same is true with regards to the closeness, trust and dependability of their Boston Local consumer market; their Local platform. After all, it's where Boston local businesses derive over 80% of their total business and profit sustainability. With today's consumer, the Mobile platform removes any distance between relationships bringing the various networks even closer together. It expands and extends the reach of relationships; removing any and all barriers to sharing and communication. For the Boston local business community, mobile provides the ultimate vehicle with which to cost-effectively reach, market and engage the largest community of consumers on the market 24x7. In 2013, SoLoMo will play a role in every multi-channel campaign that aims to reach customers before, during, and after a hotel booking or conversion for greater impact and customer retention. Nike was willing to revamp their organization and redirect their marketing budgets to transform their brand in order to stay relevant. 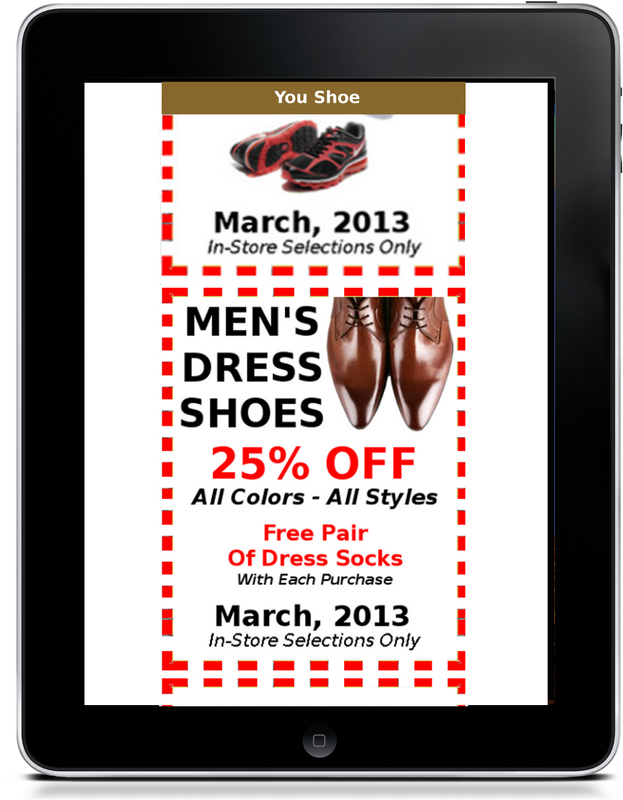 The power of SoLoMo is a compelling consumer experience achieved through relevance not interruption. The global pervasiveness of mobile as an interactive communication and productivity environment proves this beyond any doubt. 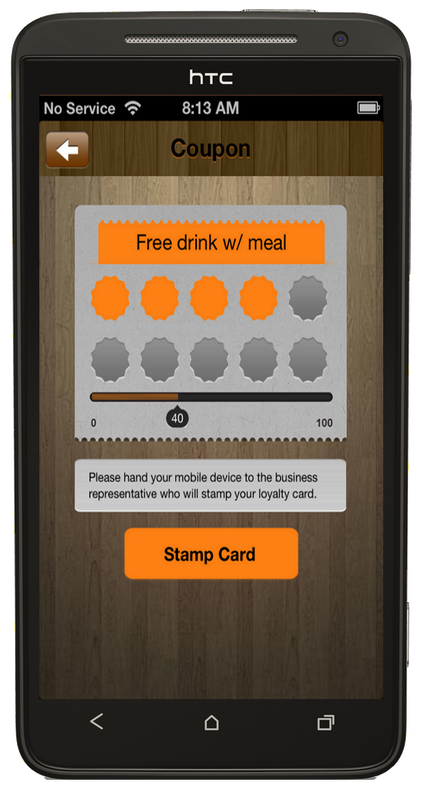 Mobile affords the Boston local business community the greatest opportunity, not only to effectively reach their million+ Boston local consumer market individually yet simultaneously, but also to reach even further inside the personal, interactive networks of each individual Boston local consumer. Advantaged correctly, mobile, as a platform, represents the medium positioned to connect your Boston local business brand with The Boston local consumer market, their social connections, and the global consumer market along with their social communities. 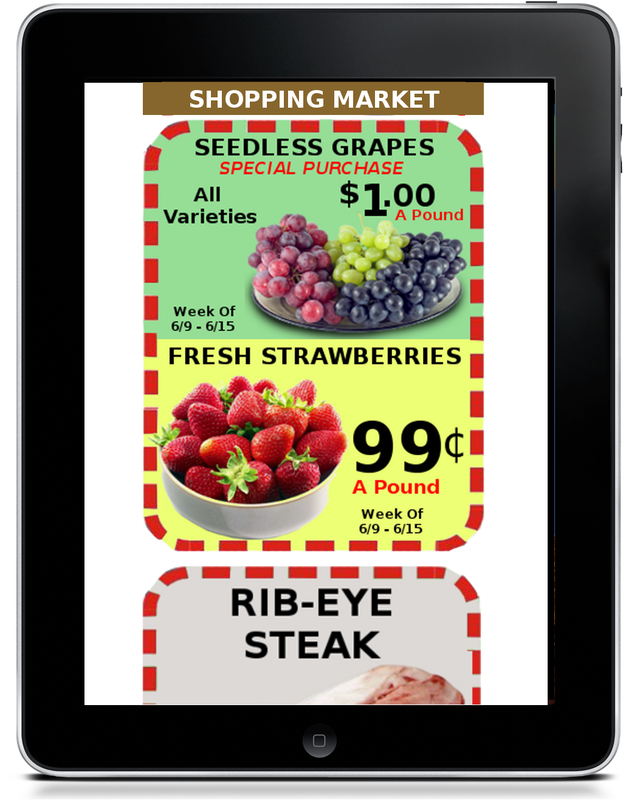 The BOSTON LOCAL Apps and Mobile Websites presents the only complete, 100% Mobile integrated, social-interactive, mobile marketing solution that is "exclusive" to the Boston local business community. It is the only vehicle and service of it kind to date that positions every City of Boston local business to align its marketing with the combined opportunities of SoLoMo (SOcial-LOcal-MObile); the definitive foundation of today's local and global consumer lifestyle.